Incorporating a huge décor lapel collar up front and seems to be endorsing a domineering rectitude of a distinct Blade Runner film cast identity. 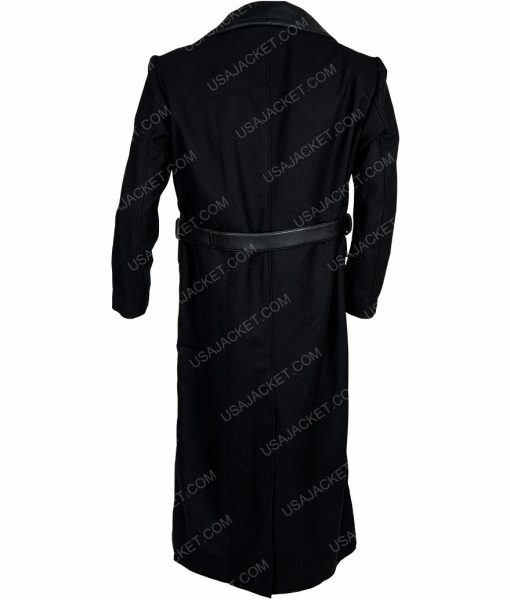 This Blade Runner 1982 Gaff Coat is a incarnation worn by the American actor Edward James Olmos. 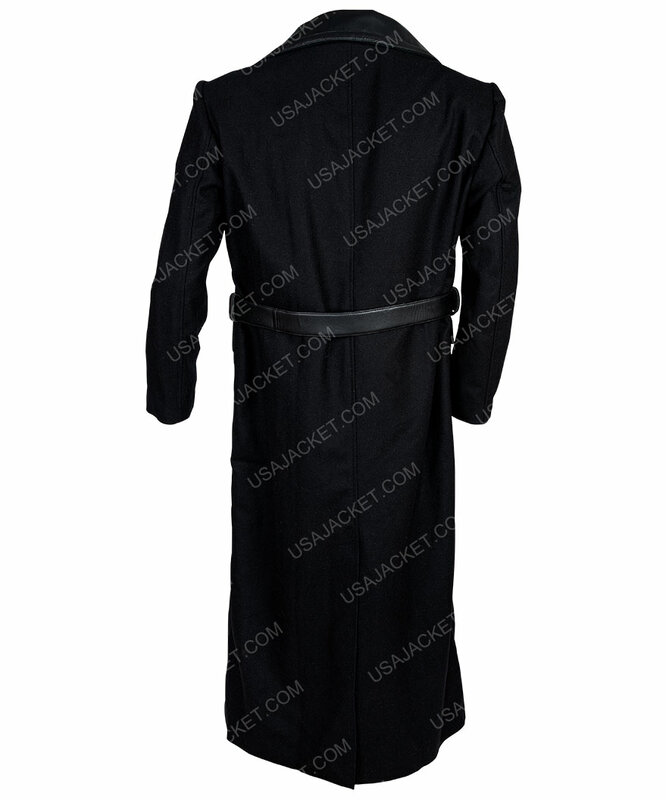 This body sheltering coat is made from a thick high quality branded real leather and applied with a soft inner varnish to help you out comfortably with such an exclusive gladiatorial Blade Runner Gaff Leather Coat. 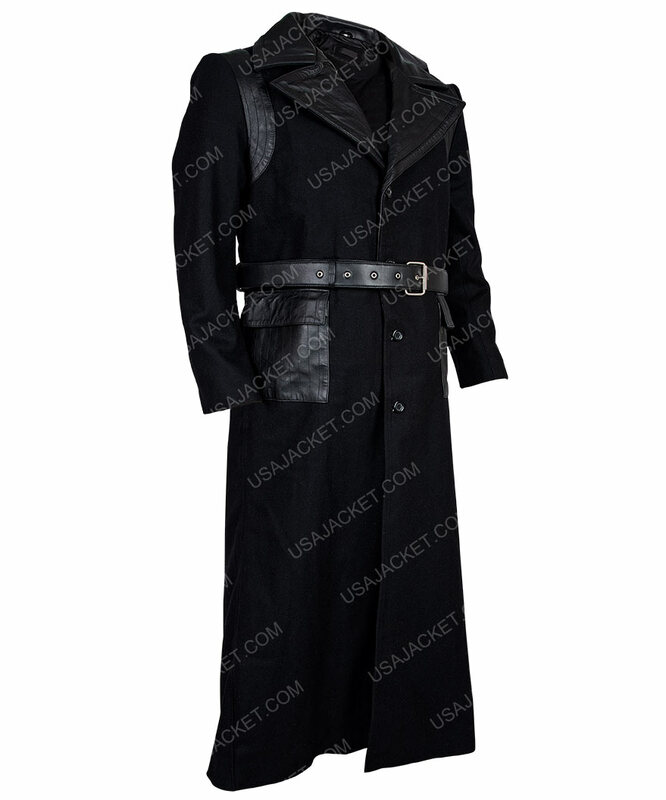 Sleeves are kept long and slack to add the rest of the audacity this outfit’s powerfully gifted of together with deep-seated sewing performed all over. A consolidated outfit ready to man up your identity with an astounding impression. 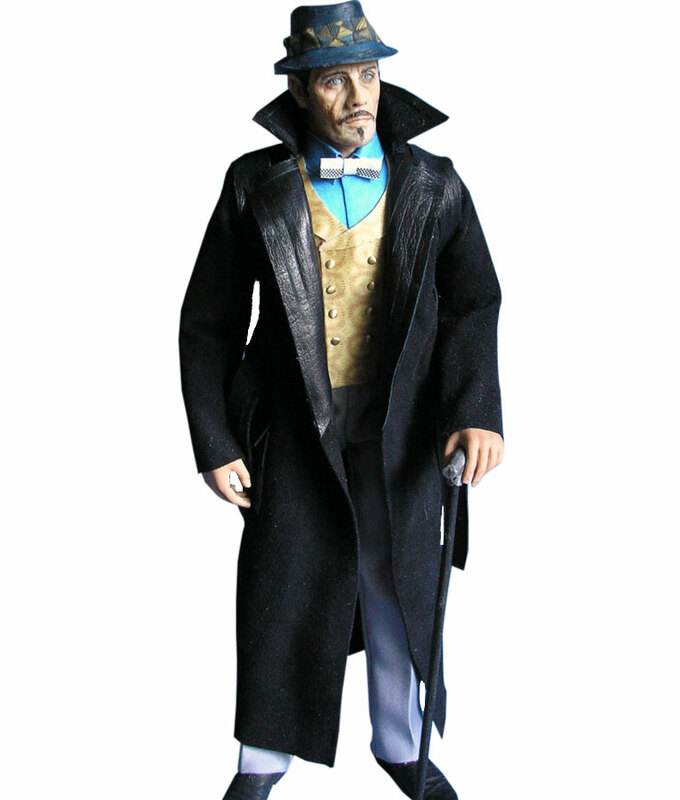 Answered by the admin	I'm sorry but there are no pictures of the finished product available at the moment.